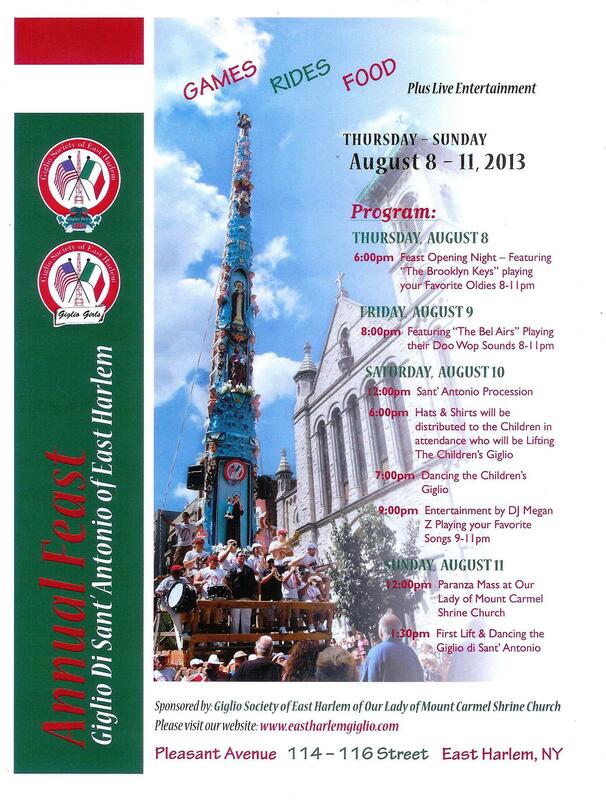 ← East Harlem’s Giglio Feast is coming soon! August 8-11. Don’t miss it!